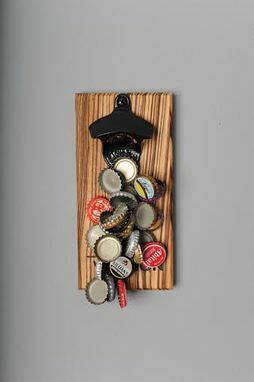 Enjoy the convenience of never having to chase down bottle caps again with our magnetic bottle opener "The Black Striper". 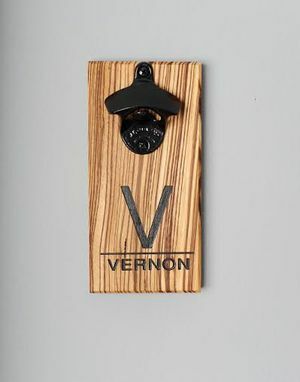 Notable for its unique appearance, the Black Striper is entirely handmade from a solid slab of extremely rare African Zebrawood. 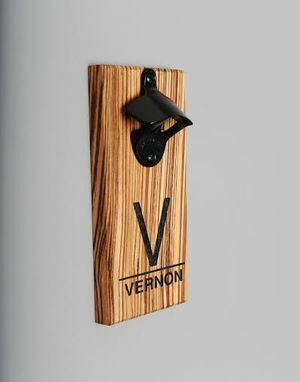 This wood is renowned for its alternating black and white grain pattern that yields a one-of-a-kind appearance. 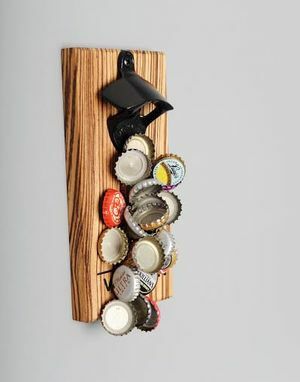 Our openers make wonderful gifts for the beer connoisseur in your life and are sure to spruce up any kitchen, den, man cave, or woman cave in your house! Getting married? 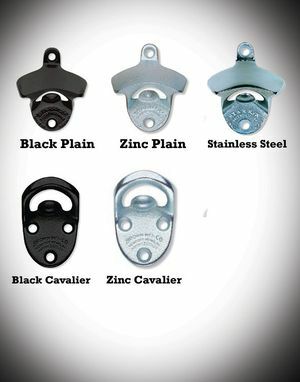 We're happy to accommodate bulk orders and welcome the opportunity. For orders of five or more we're pleased to offer a discount so message us for details!